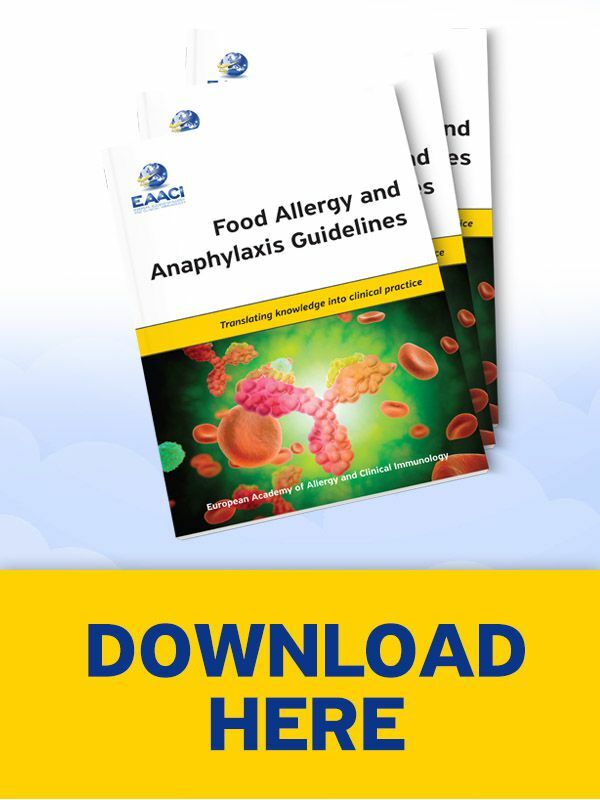 The EAACI Food Allergy and Anaphylaxis Guidelines Group has undertaken this unprecedented project over the last 2 years. Within the group, six task forces have comprehensively reviewed food allergy and anaphylaxis in children, adolescents and adults. The activity has been grounded in evidence with the use of comprehensive systematic reviews and, where appropriate, meta-analyses of the literature. The work was carried out by a wide range of health care professionals and scientists along with the involvement of both patient groups and regulators. All the chapters in this book represent manuscripts that have been published in the journal Allergy. Wiley has kindly given permission to reproduce these in this book. Supplementary material associated with each of the systematic review chapters is also available online via the Allergy journal website or here.